Your garden should be like another room in your home. A place that works in the way you want it to. Whether you’re a keen gardener, like socialising or simply want a quiet save haven that’s a peaceful place to sit and reflect. David Penfold and Son have been landscaping and maintaining customer’s garden’s of over 60 years. Making ideas become reality with a view to your garden growing to you to suit your needs throughout each season. 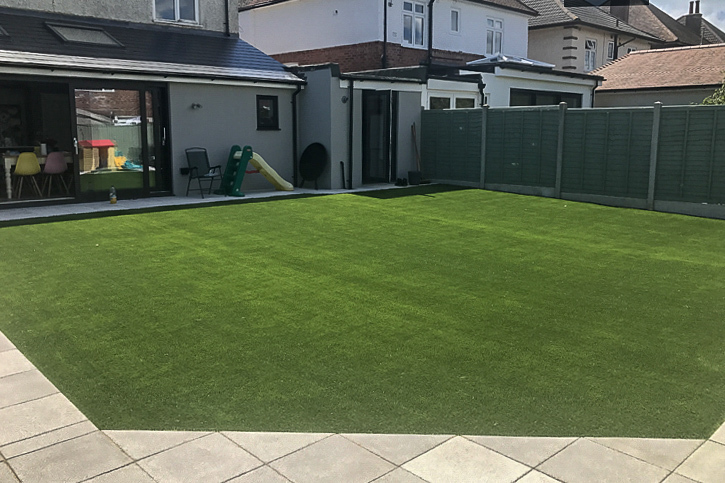 ARTIFICIAL GRASS - Another specialist area of work is artificial grass. From small areas to entire back or front gardens. Prepared and completed to the highest standard. FENCING AND GATES - All types of fences erected including close board, close board panels, prolap panels, trellis etc. 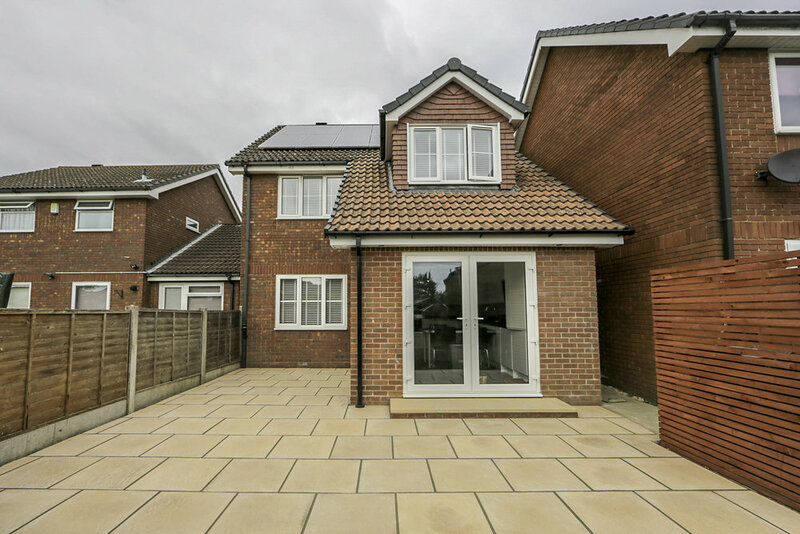 With a choice of concrete or wooden posts. All types of wooden gates erected and made to order in any size. LANDSCAPING AND GARDEN MAINTENANCE - Expert advise. 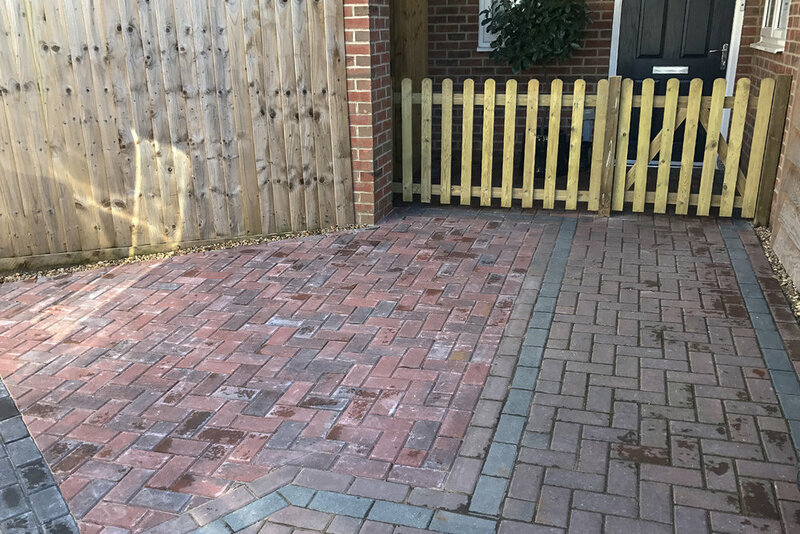 Pruning, weeding, decorative brickwork, planting, garden design, turfing, soak-aways, ongoing maintenance, brick walls, garden steps, purbeck stone rockeries, and walls.